Have you ever wondered, can paint a piano? Is it even possible to refinish a piano myself? Courtney bought her piano from“Utah Pianos.” Tom buys pianos from auctions and he fixes them up and sells them out of his shop on the side of his house. He made all the keys perfect and sanded it so that it was ready to paint once it was delivered to her house. She had to keep this entire project a secret from her kids so it was kind of tricky! 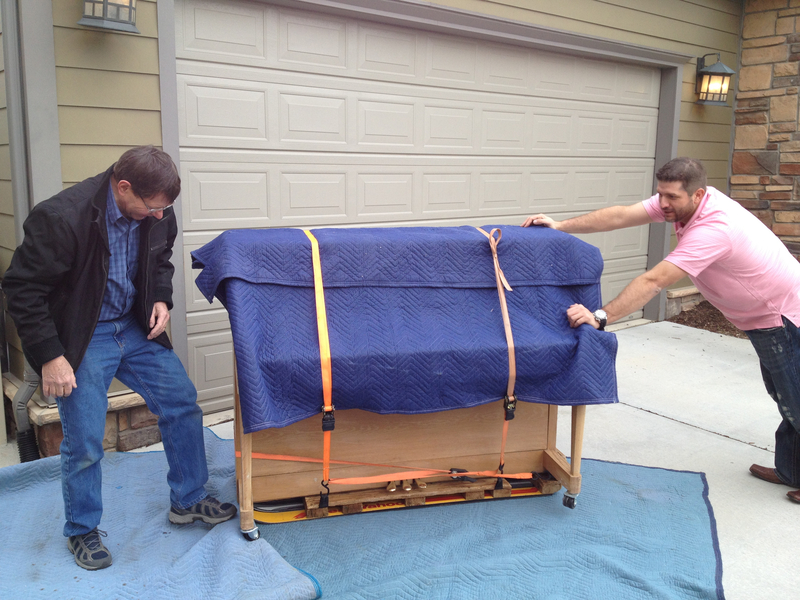 Here is Tom from Utah Pianos and Courtney's super nice neighbor moving the piano. Tom made a sled out of skis that he put the piano on to get it down the hill to her backyard. 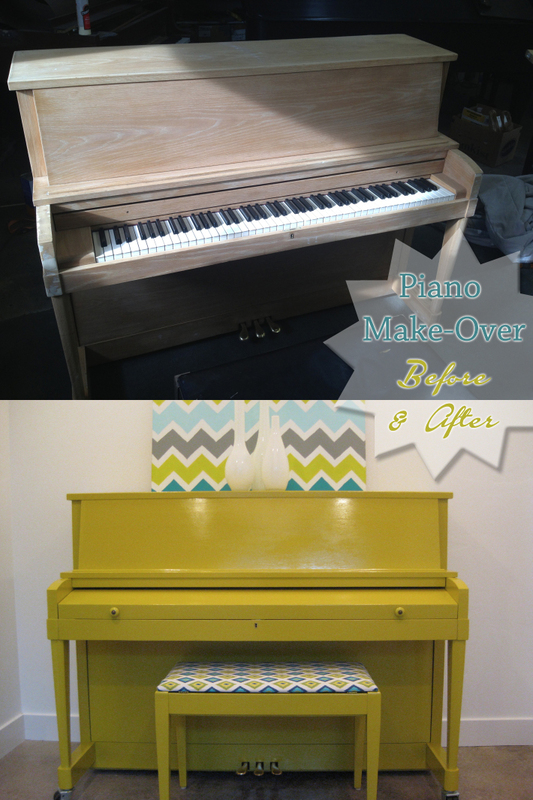 Once they got it in the basement, Tom took the piano apart for Courtney so she could paint it more easily. So glad because this made the painting process so much easier for Courtney! Here are some pictures she took during the painting process. It took two coats of Benjamin Moore Primer and two coats of High Gloss, Self Leveling paint by Benjamin Moore. The color Courtney chose is called Chartreuse. She's been wanting to use this color for a long time. Courtney's sweet sister Brittany came over and helped her paint it. They had to paint it while the kids were at school each day. Then they had to hide it from the kids in Courtney's unfinished bathroom. That is serious dedication! Courtney is so happy with how it turned out! Have it sanded and paint ready before you have it delivered. You don’t want to be sanding it inside your home. Self Leveling paint from Benjamin Moore was amazing to work with. It hides a lot of the brush strokes and as you can see it looks great! Courtney used a brand new Purdy brush from Ace Hardware. She learned that what you apply your paint with is just as important as the paint you use. Have the piano taken apart if you can. It made painting it so much easier! If you live in the Salt Lake City area and you need a great piano for a great price call Tom. He is the nicest man who went the extra mile to make Courtney's Christmas Surprise successful! His phone number is 801-599-2976. Courtney paid $400.00 for their piano, which included delivery. She gave him an extra $100 for taking it all apart and coming back after it was all painted and putting it all back together. Are you in love with how it turned out? 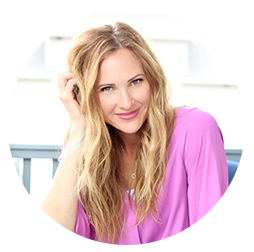 You can read more about Courtney at her Family blog. We are all so impressed, Court!